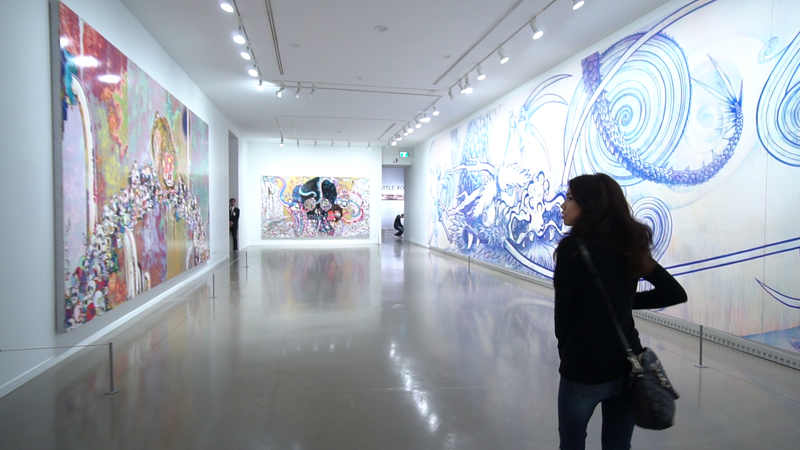 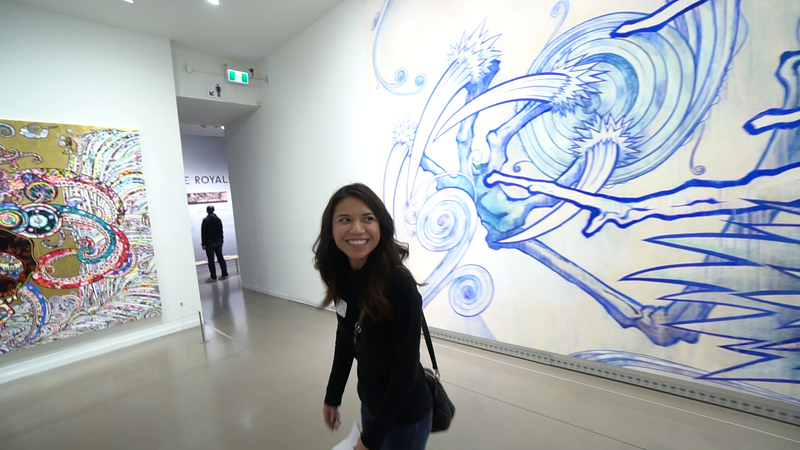 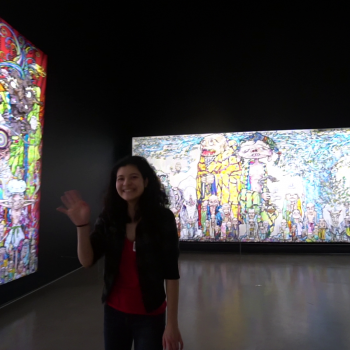 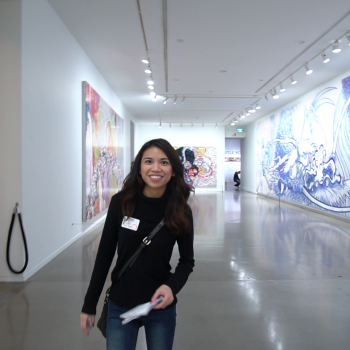 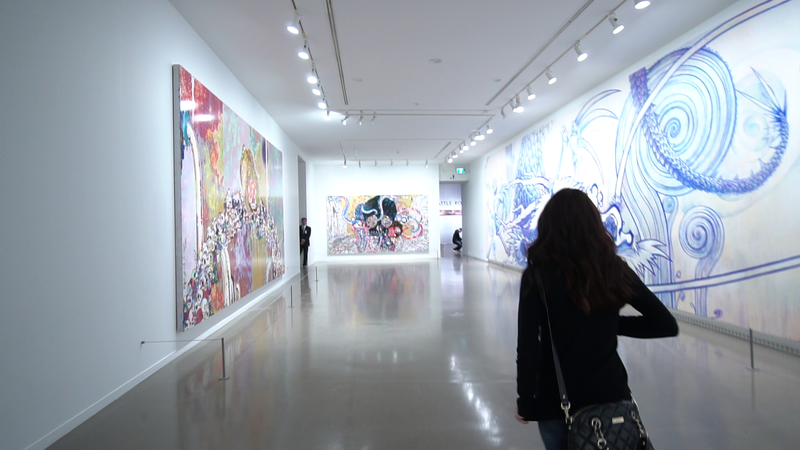 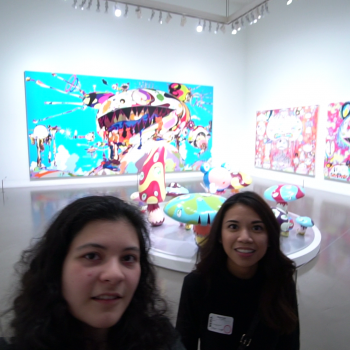 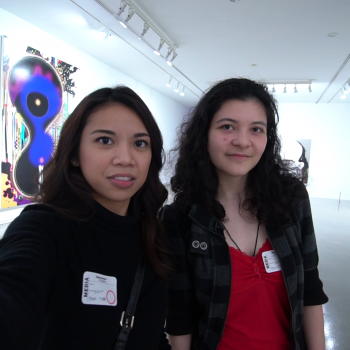 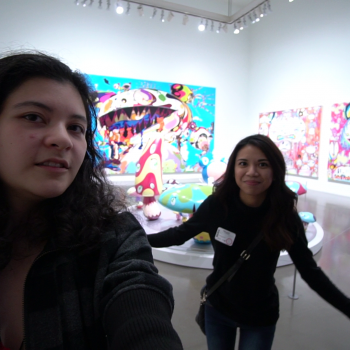 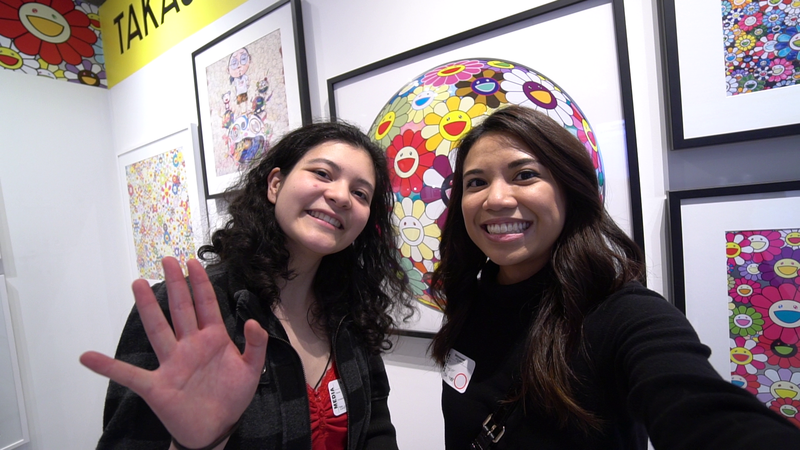 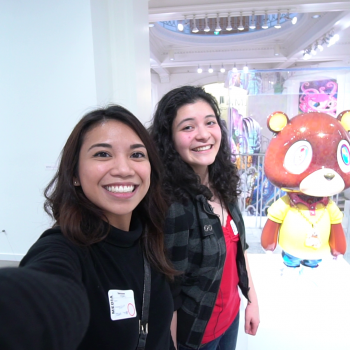 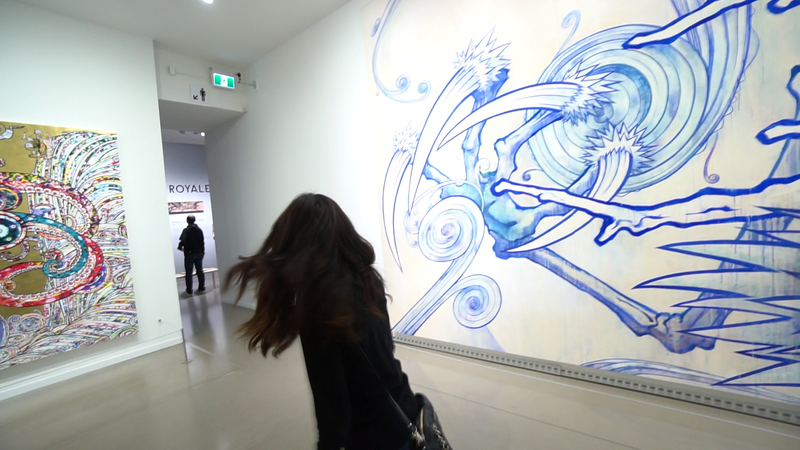 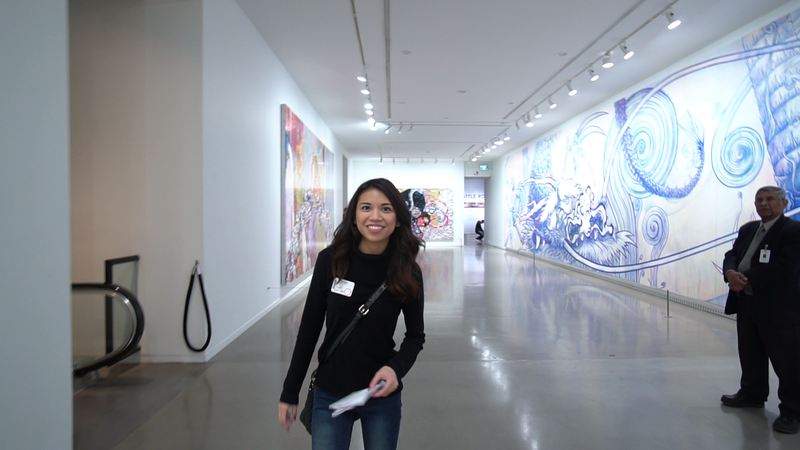 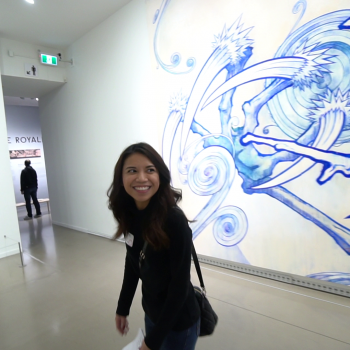 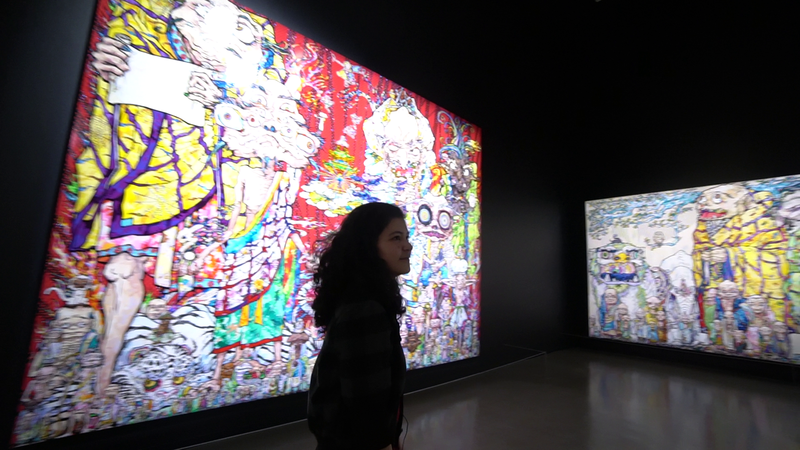 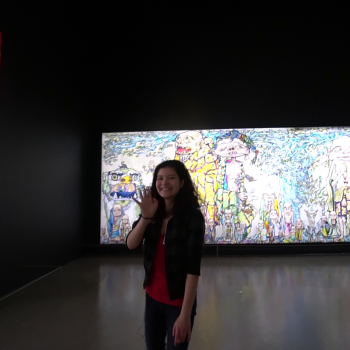 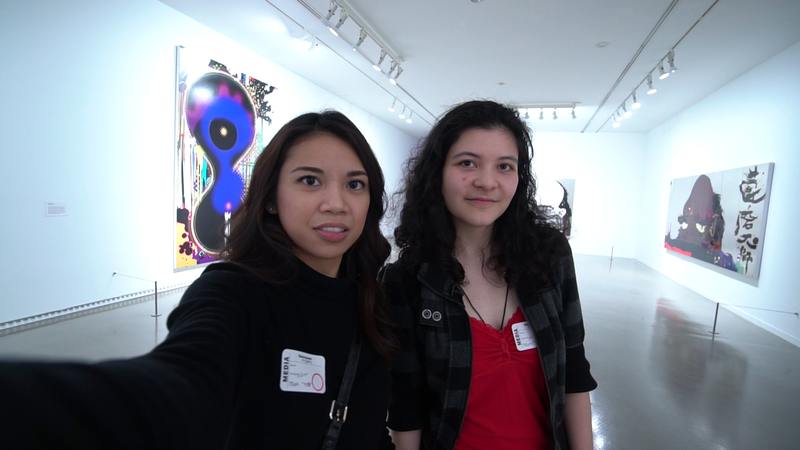 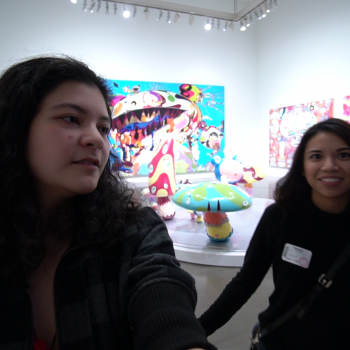 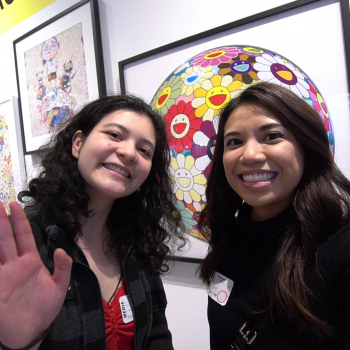 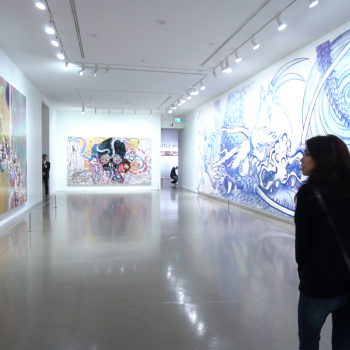 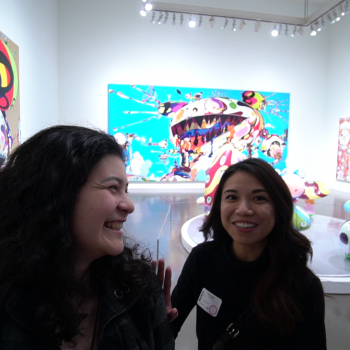 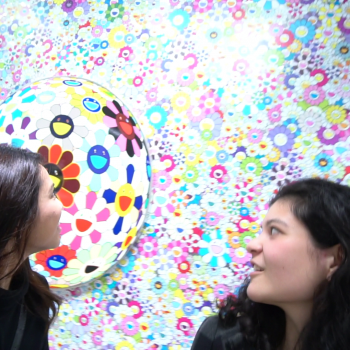 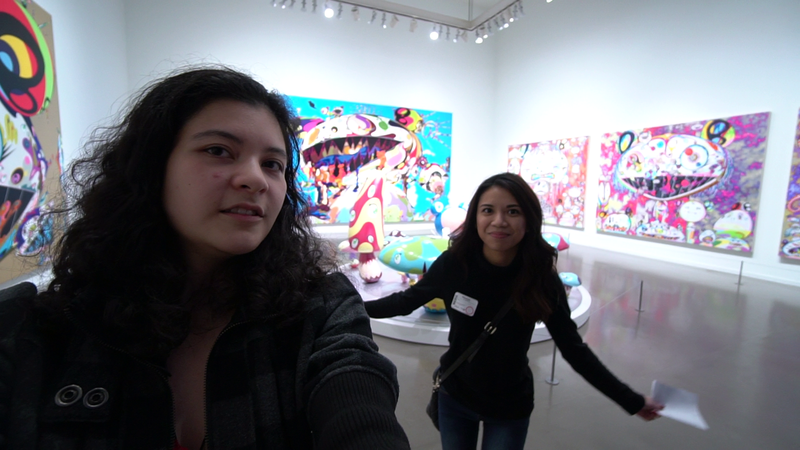 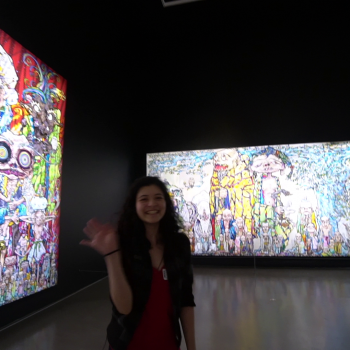 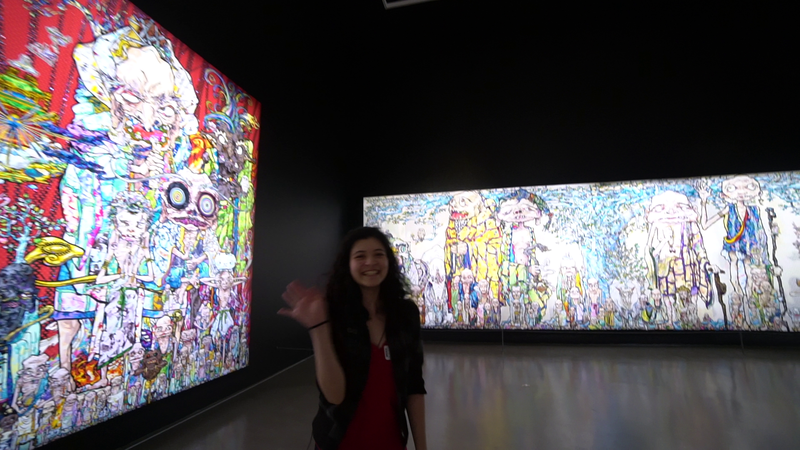 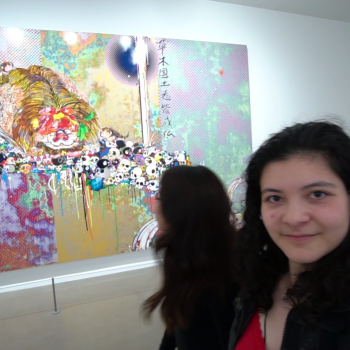 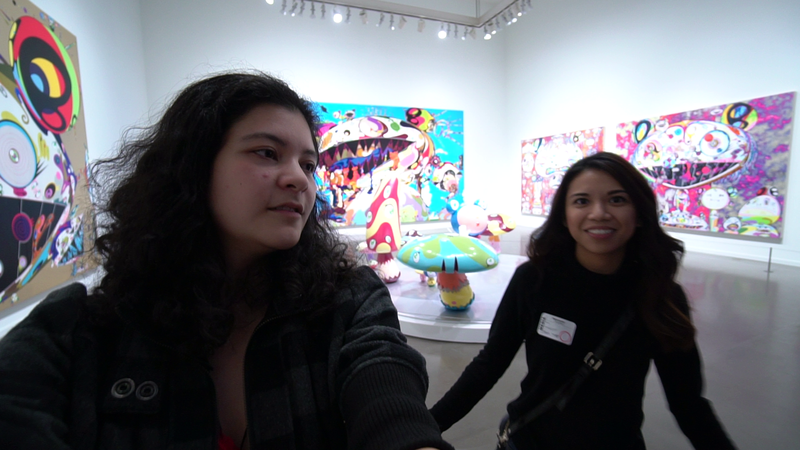 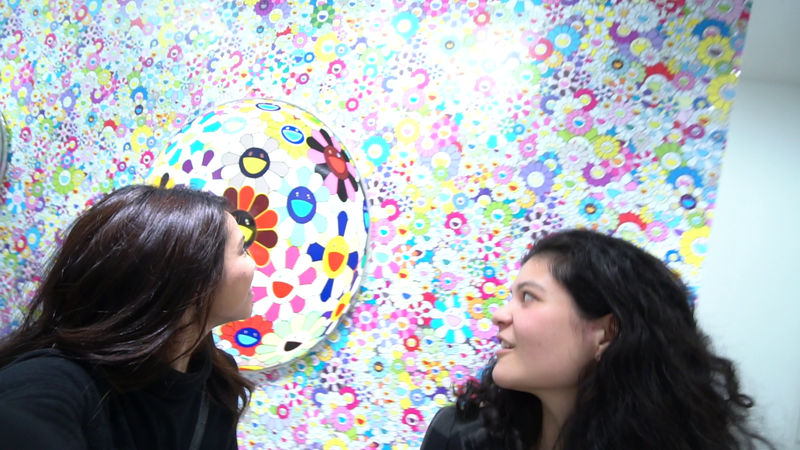 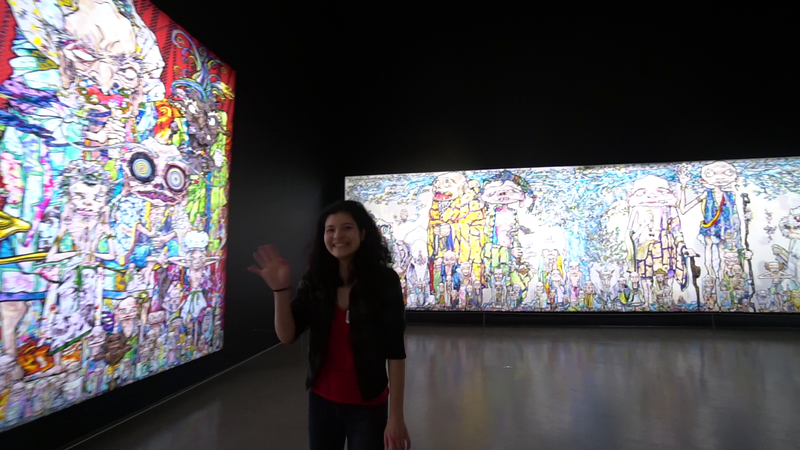 The Takashi Murakami exhibit at the Vancouver Art Gallery has drawn so much attention since popping up. 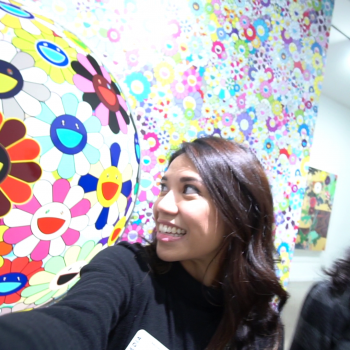 Both loyal fans and curious minds alike are being drawn into Murakami’s world. 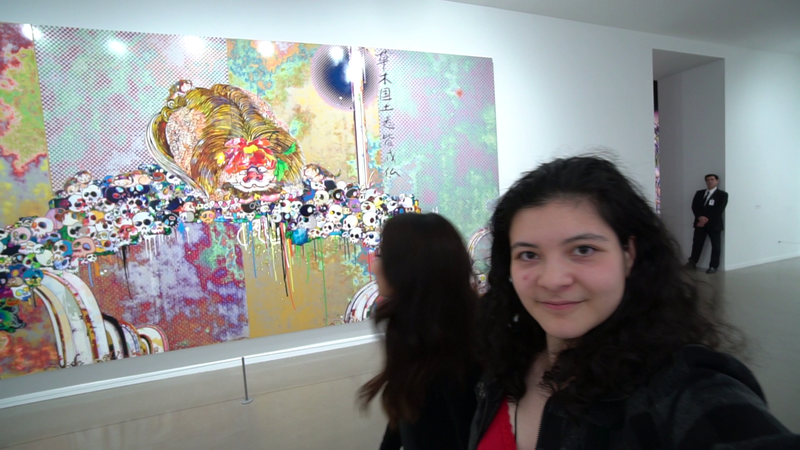 Being a curious mind myself, I have also wanted to get a glimpse of what the hype was all about. 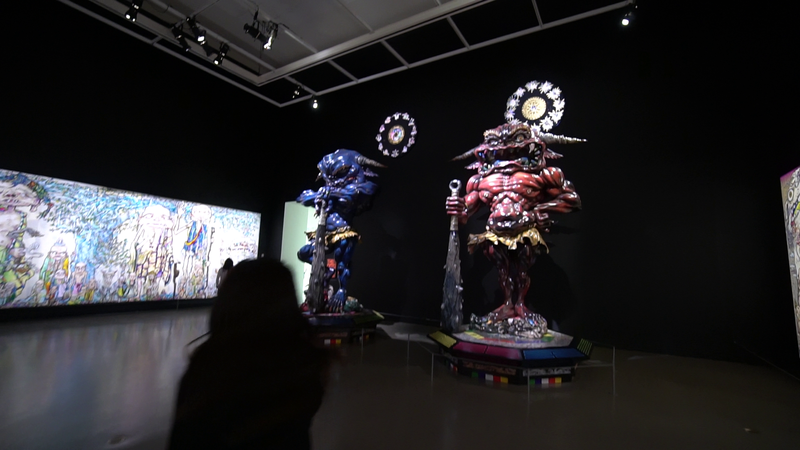 From the moment you walk into the exhibit you already get an introduction to the fascinating work that Murakami has so carefully curated. 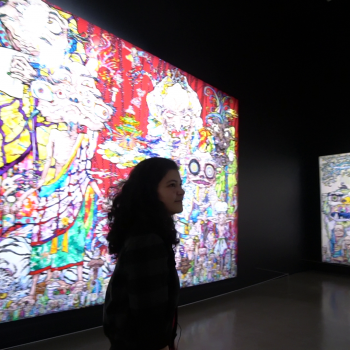 Colors upon colors greet you as you make your way around the exhibit. 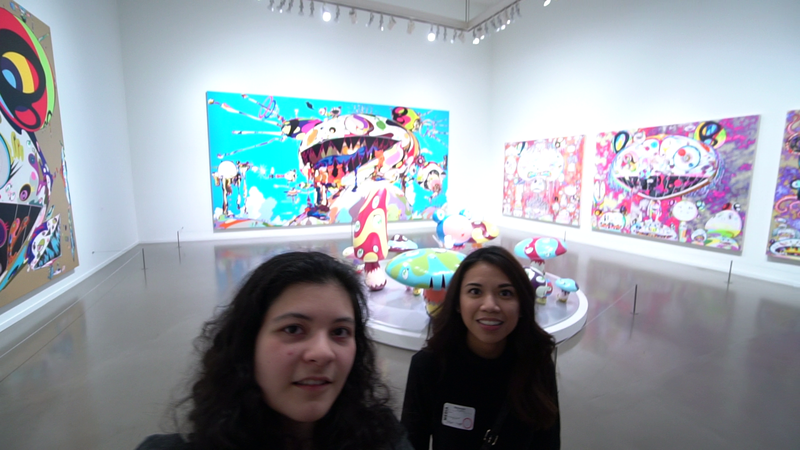 A bit confusing at first and mind-boggling, the works of art presented a combination of dazzling colors and whimsical characters, each having its own unique and quirky characteristic. 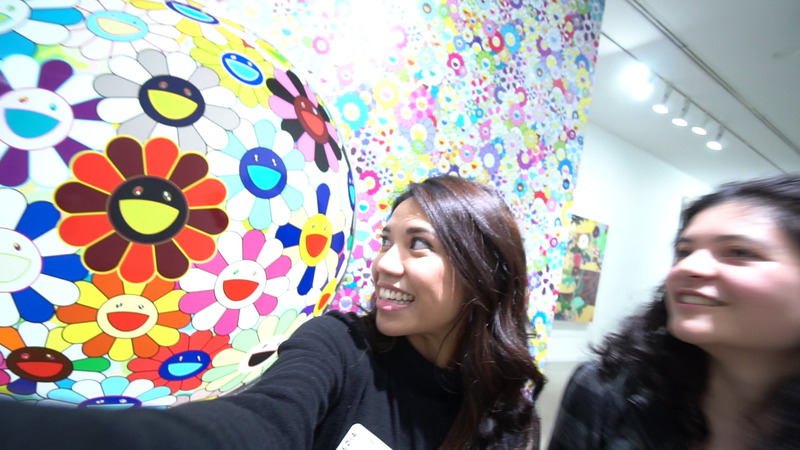 Murakami’s style is so distinct and so different that you are just drawn into his world. 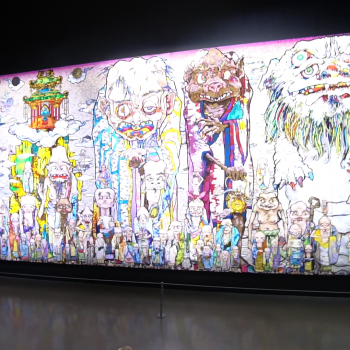 Murakami released his first feature film in 2013, Jellyfish Eyes, a “loving homage to Japanese popular culture” through a fantasy/science fiction lens. 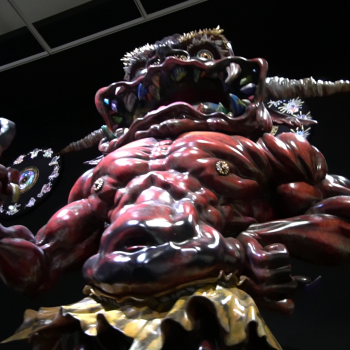 Watch the Trailer, or see the official website. 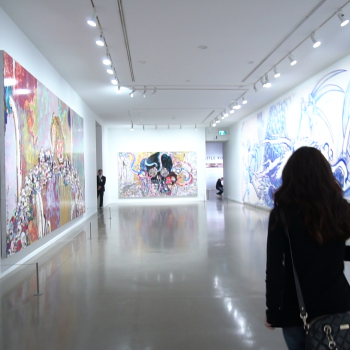 As you further immerse yourself into this other world, you begin to create your own experiences with his work. 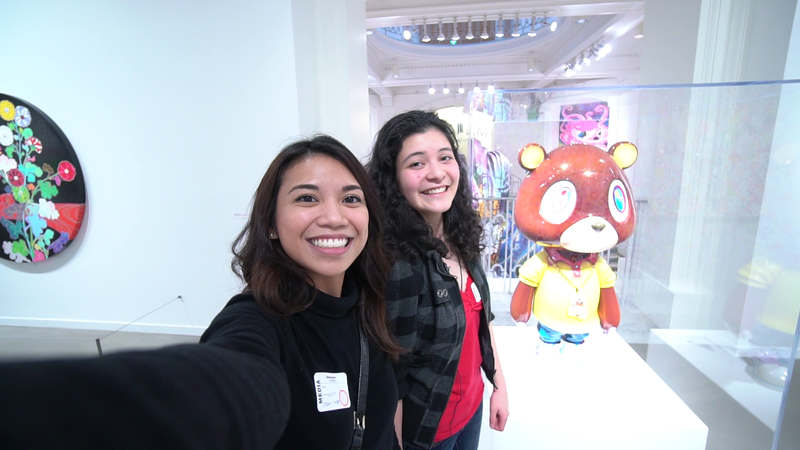 What I loved about this exhibit was that no two people would have the same experience walking into it. 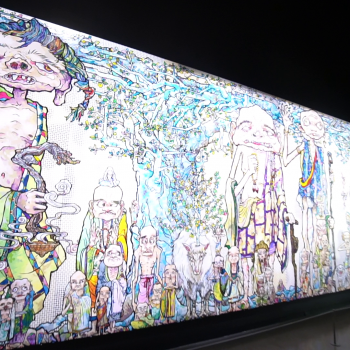 There is so much depth in Murakami’s work that each person will begin to create their own stories relating to their own experiences. 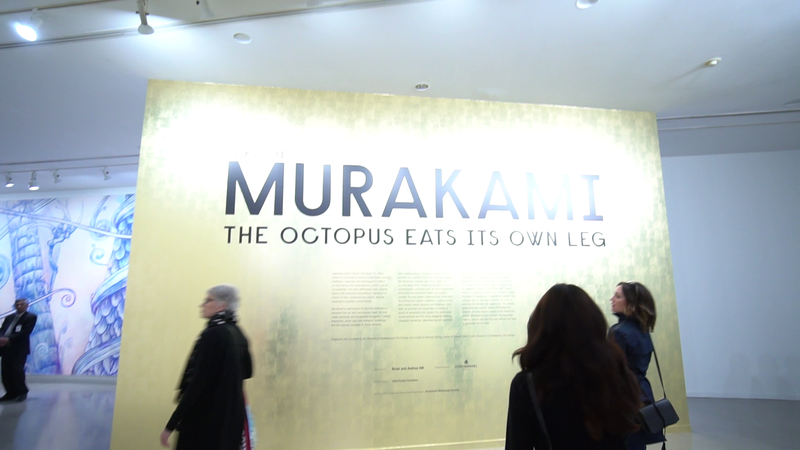 What intrigued me even before I ever even stepped foot into the exhibit was the title The Octopus Eats Its Own Leg. 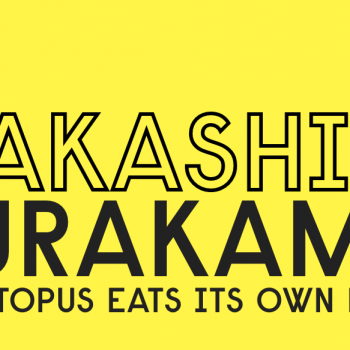 In real life, an octopus eats its own leg when battling an infection and can later on regenerate. 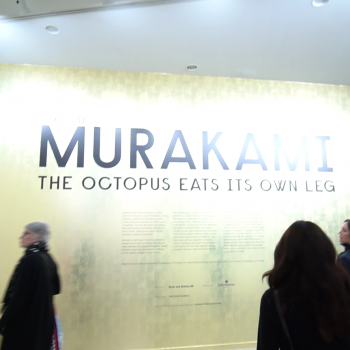 I discovered that Murakami said that he thinks he is “eating his own leg” because of the way he reinterprets and rebuilds Japanese culture. 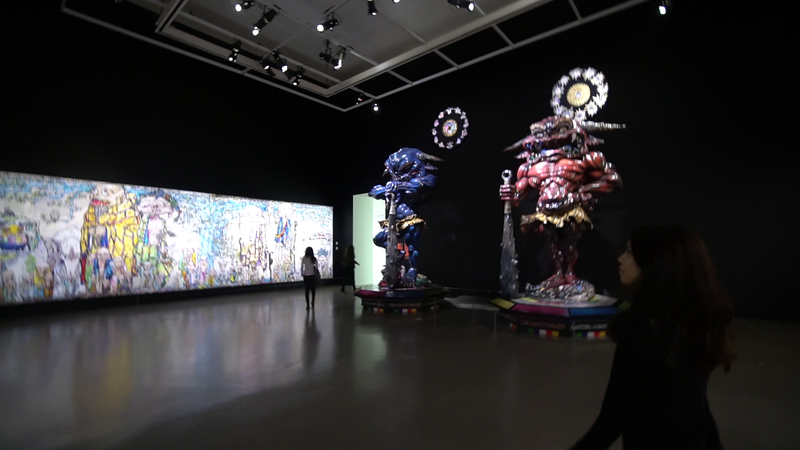 This exhibit showcases his own interpretation of that. 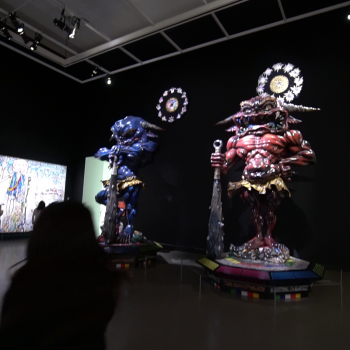 What I enjoyed most about the whole exhibit was how multiple elements, seemingly unrelated, all blended together seamlessly into eccentric pieces of art. 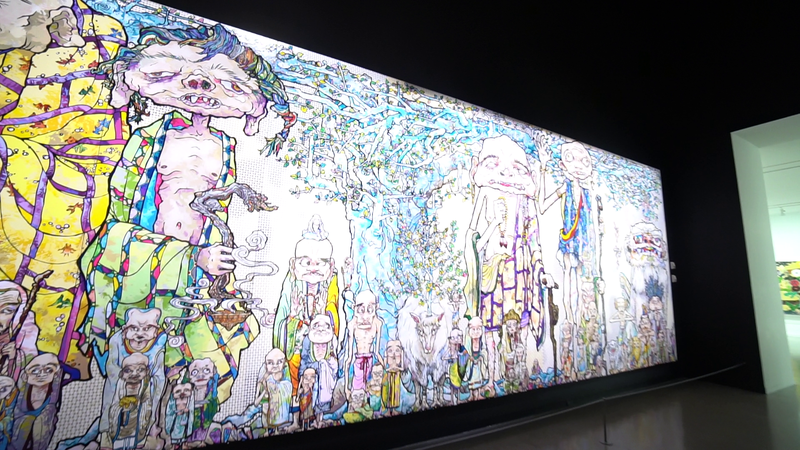 Murakami did an exemplary job in not only combining styles from both sides of the world, but also creating a totally unique universe of his own. 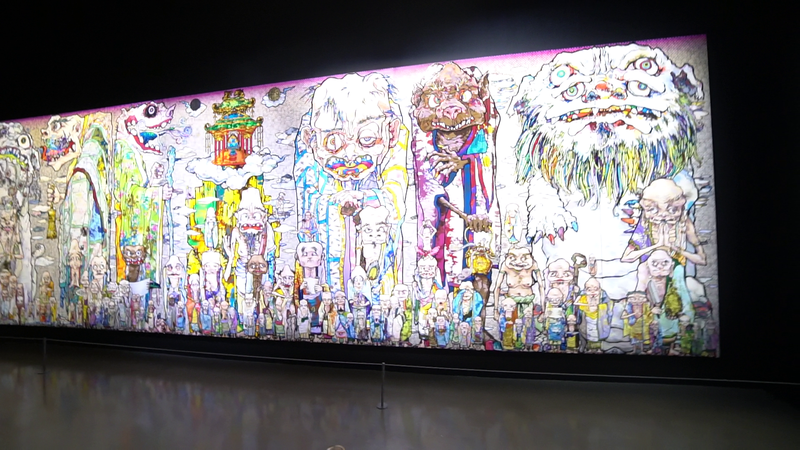 I believe that what makes Murakami’s work so appealing to many is because he infuses different cultural elements and styles together. 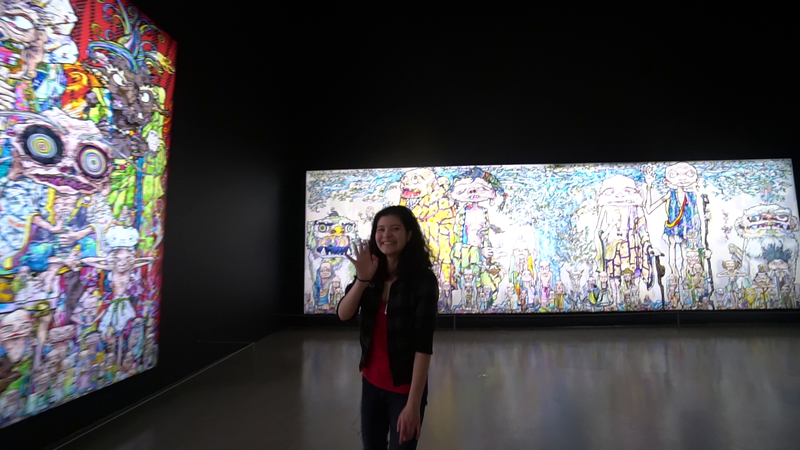 This is quite a reflection of the modern world today, where many different cultures are blending together creating an opportunity to explore things that one may be unaccustomed to. 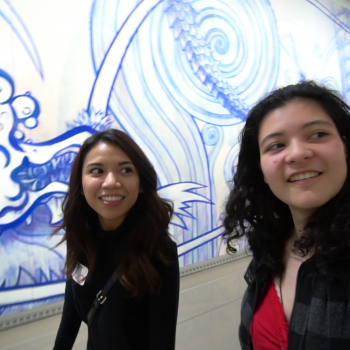 Here at VAFF, we would like to do just that and explore the different ways that the different Asian cultures are infusing with cultures from all around the world. 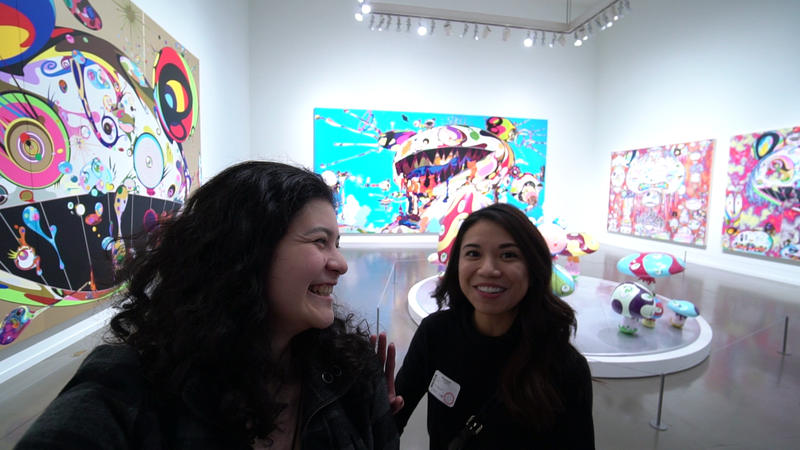 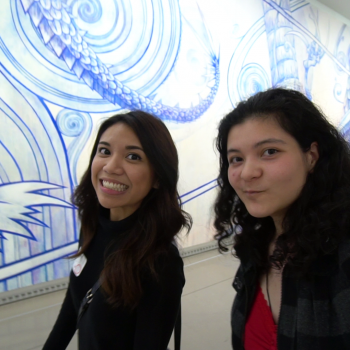 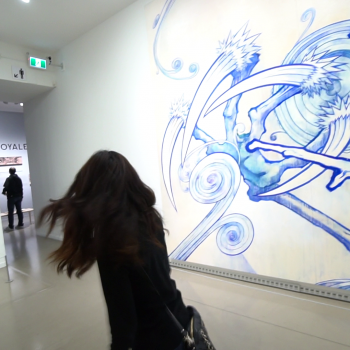 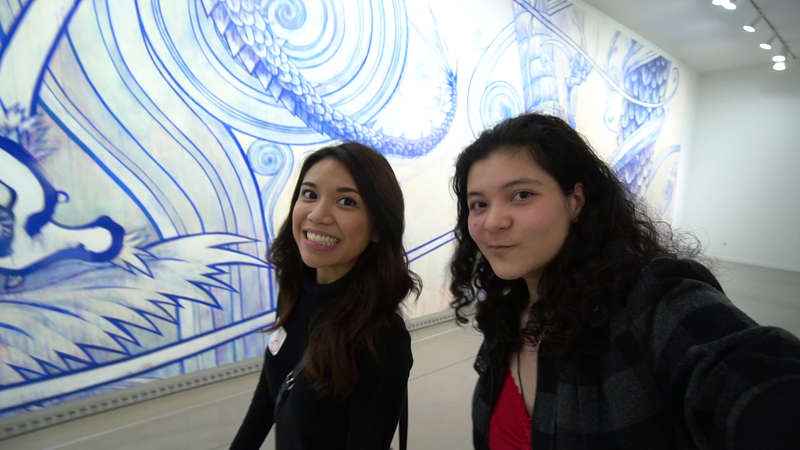 “Takashi Murakami: The Octopus Eats Its Own Leg” is only at the Vancouver Art Gallery until May 6th, so make sure to come see it before it’s gone. 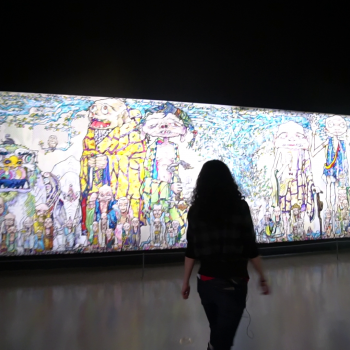 Learn more or plan your visit today at vanartgallery.bc.ca. 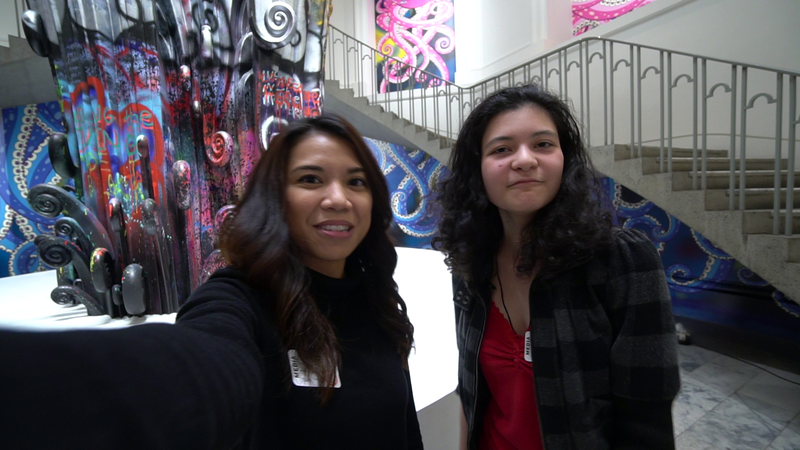 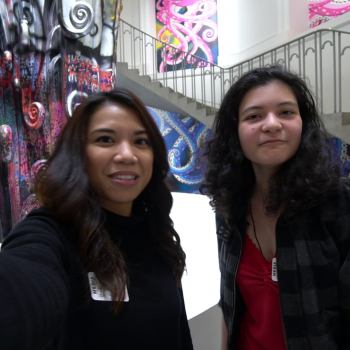 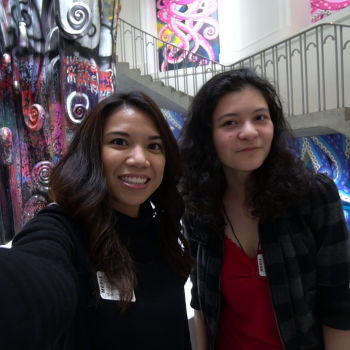 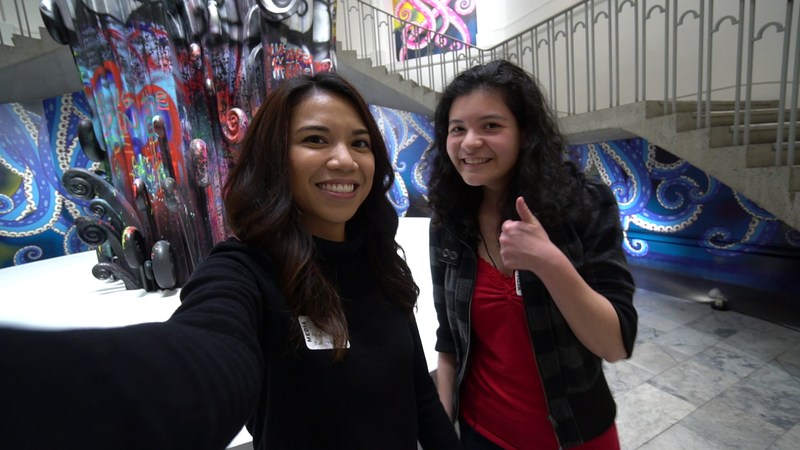 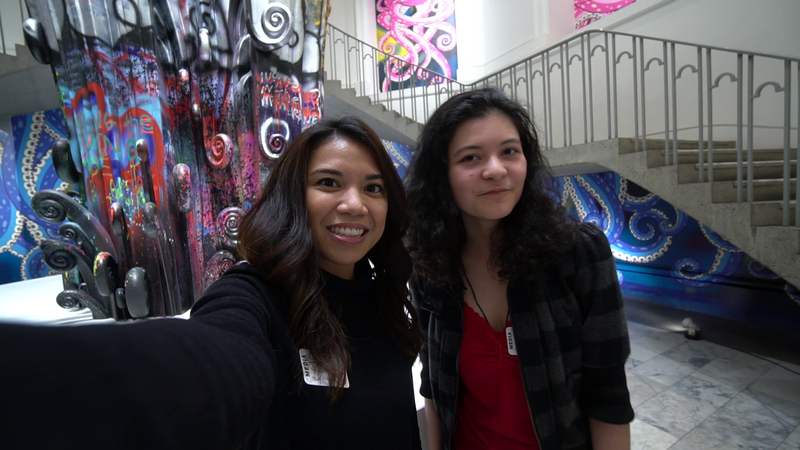 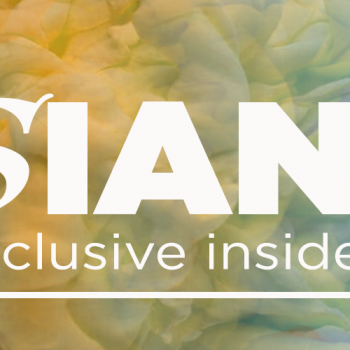 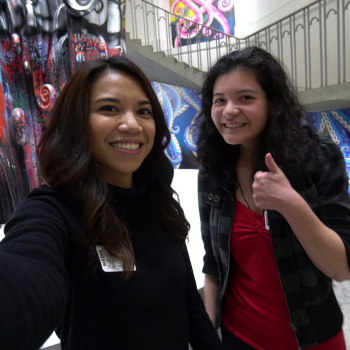 This article is the first in a series of Spotlight Articles: vlog posts, interviews, and articles exploring VAFF’s 2018 season theme of INFUSIAN, which features individuals and organizations who are pushing the boundaries, creating not only film, but art, culture, and change by infusing their work with a diverse mix of traditional and contemporary influences. 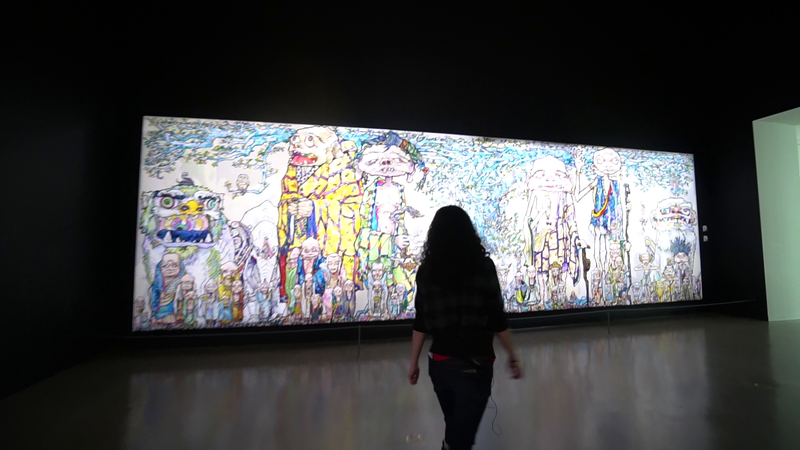 Over the course of 2018, we’ll be profiling artists, filmmakers, musicians, thinkers, and agitators are changing the world in which we live by bringing a unique perspective based on their lived and cultural experiences. 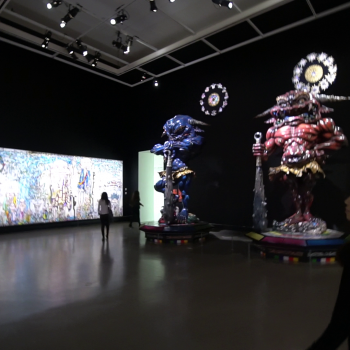 It is through this act of enrichment that they are renewing society with fresh and interesting ideas, and new and unexpected takes on ancient traditions. 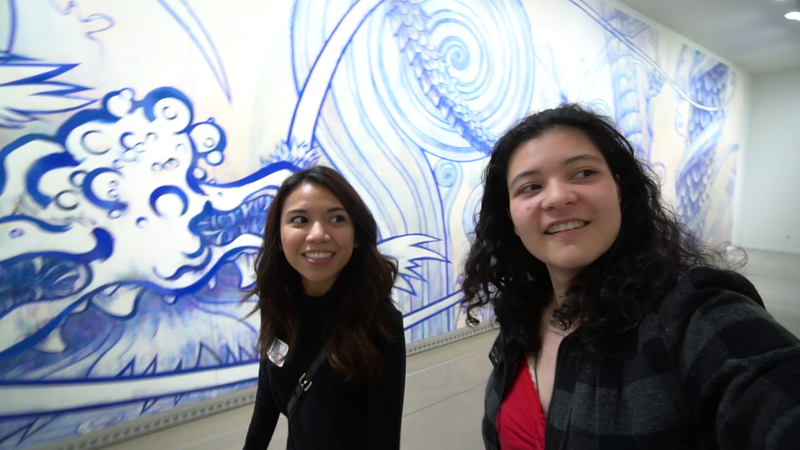 We encourage you to stay tuned and join us on this fantastic journey!